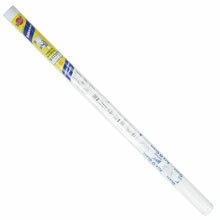 Flex-O-Glass Window Plastic Sheeting - 36" x 25' - 4 mil. 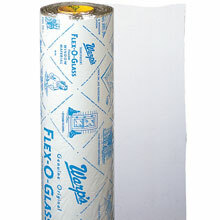 Flex-O-Glass Window Plastic Sheeting - 36" x 75' - 4 mil. 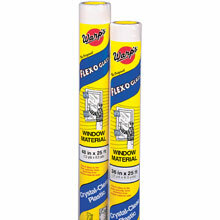 Flex-O-Glass Window Plastic Sheeting - 48" x 25' - 4 mil. 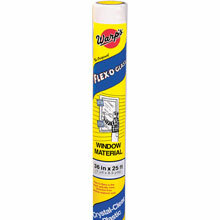 Flex-O-Glass Window Plastic Sheeting - 48" x 75' - 4 mil. 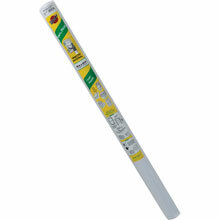 Vinyl Pane Window Plastic Sheeting - 48" x 25' - 8 mil. Plastic Window Material to insulate windows of all sizes against drafts and cold temperatures. Increase the insulation efficiency to decrease the cost of utilities.